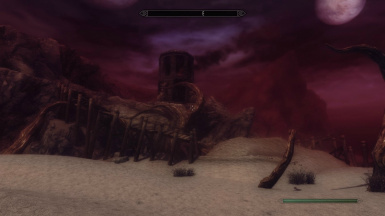 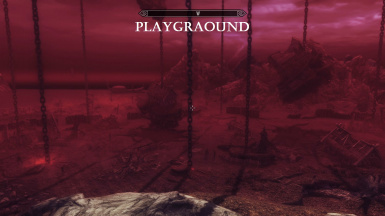 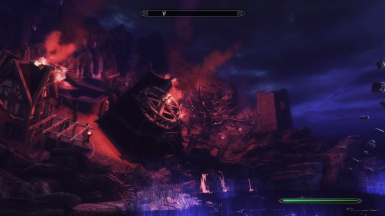 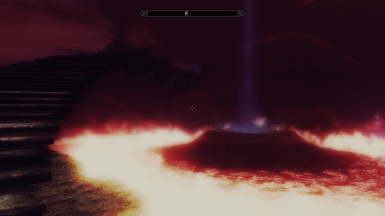 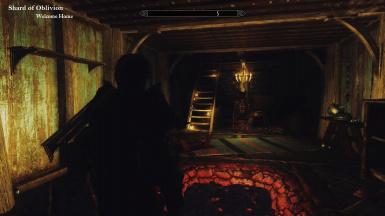 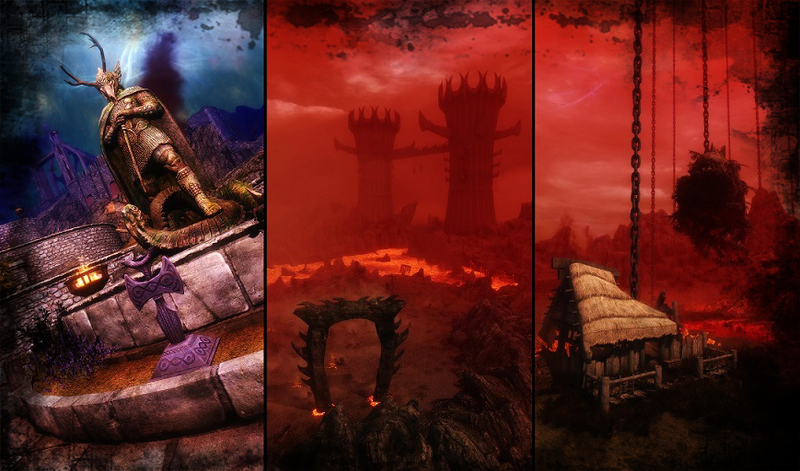 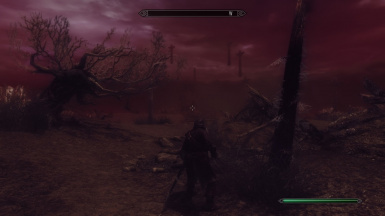 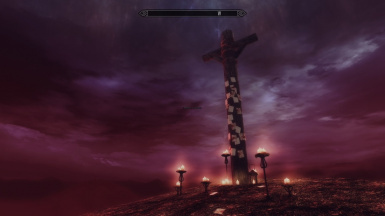 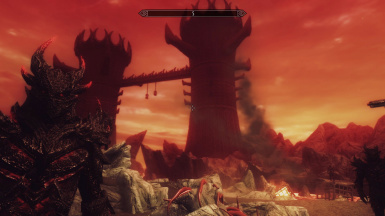 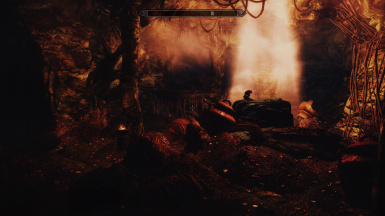 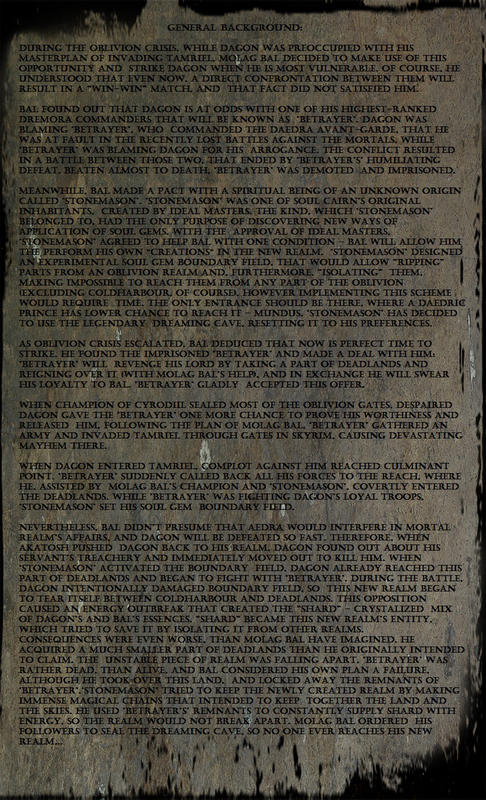 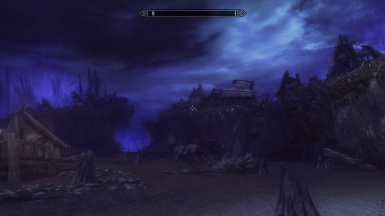 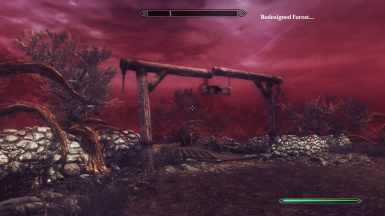 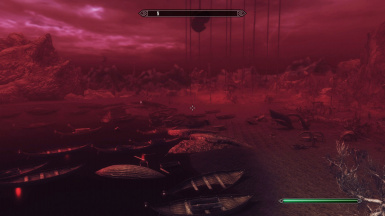 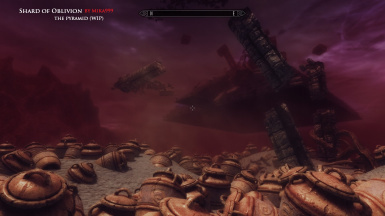 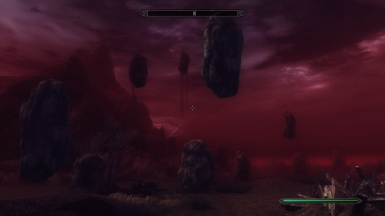 Shard of Oblivion is new Oblivion realm for Skyrim, this is beta test. 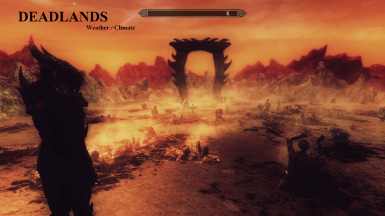 This is an unfinished project, it is uploaded only for testing, if you find bugs report it to me, thanks! 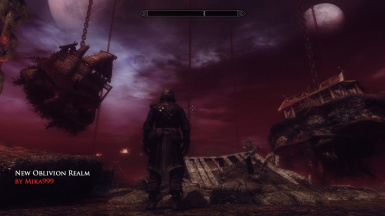 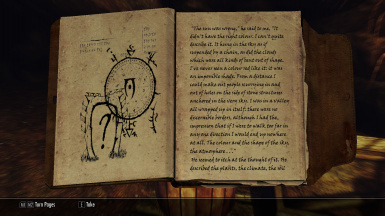 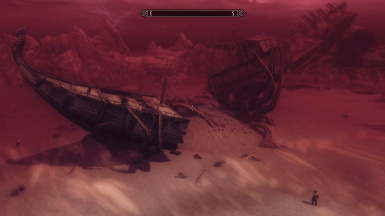 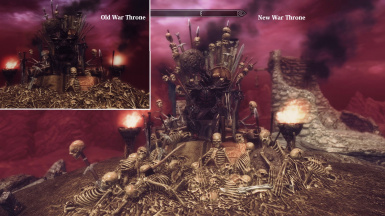 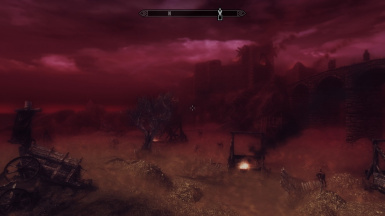 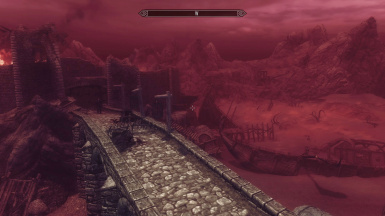 - Optional: In SkyrimPrefs.ini, set line fLODFadeOutMultObjects to 60.0000. 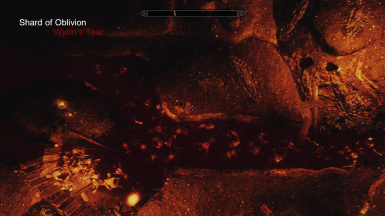 This will fix dust effect. 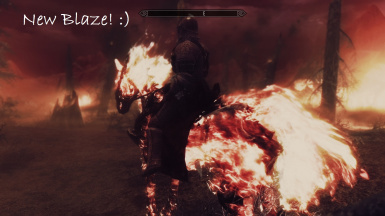 Please, do not use my mod without my permission, and do not upload it on some other site. 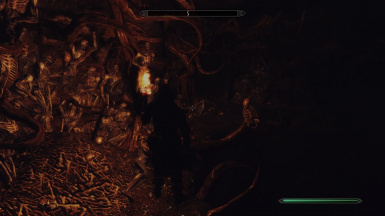 - I want to thx Aipex8 for giving me permission to use his great Coldharbour Dremoras. 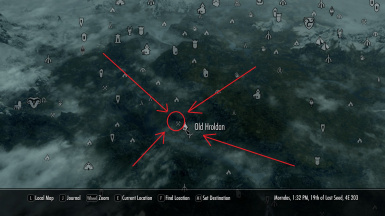 This have save me a lot of time for creating good looking Coldharbour daedra enemies. 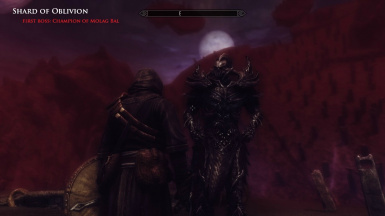 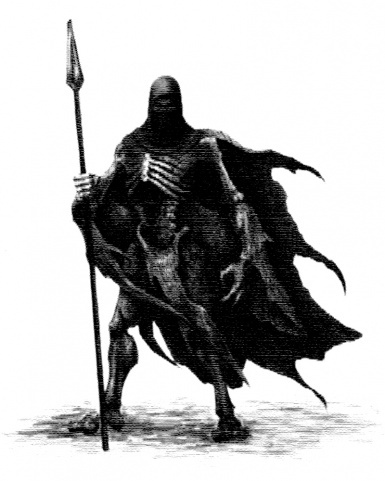 - Thx to Omniel Machia and his "Evil Incarnate Daedric Gear", Deadlands dremoras looks better then ever.